Perhaps surprisingly for a girl and a food-lover, I’m not overly fussed about chocolate. 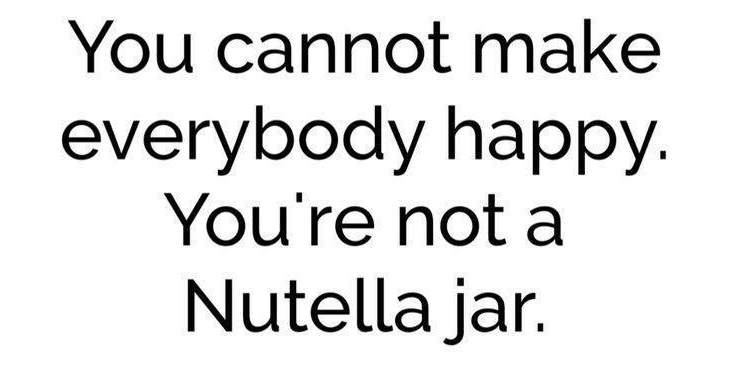 I like it, don’t get me wrong, but I’m certainly no chocoholic. That said, even I can acknowledge that there are times when only chocolate will do. 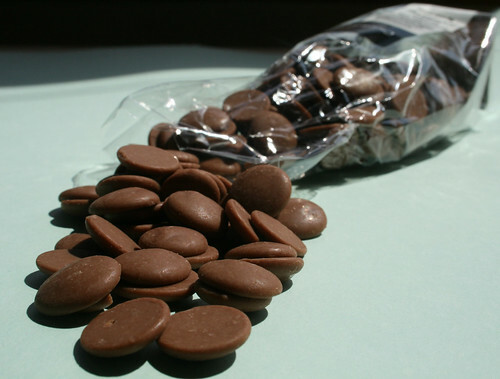 Times when it is craved, times when you’re in need of something and only chocolate will hit the spot. On those occasions I want the good stuff and I want to be pampered with a little luxury. For this, Hotel Chocolate has got it just right. Check out, for instance, these Goody Bags. They have everything a girl (or a guy for that matter) needs when they feel a real choc-attack coming on. Luxurious little truffles, caramelised milk chocolate drops, real hot chocolate, a slab of chocolate and even chocolate dippers for your hot chocolate or tea. Or for a seasonal feel-good factor how about some Summer Citrus Soul Food? 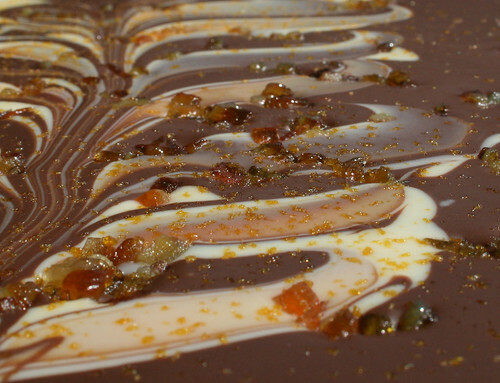 This large milk chocolate slap swirled with white chocolate, lime, tangerine fruit flakes and candied orange, is bursting with flavour and it certainly brings a little of the zing with it. And we could all do with some of that.